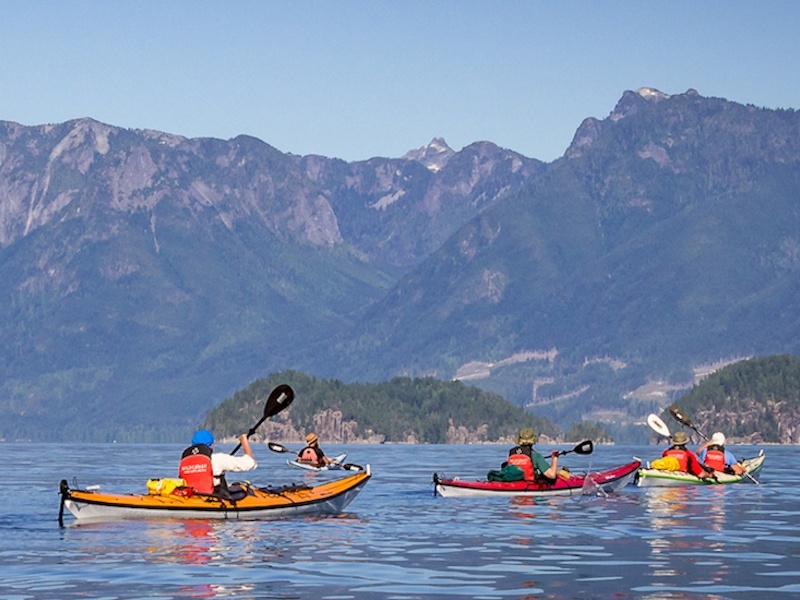 From Gowlland Harbour on the west side to Rebecca Spit in Heriot Bay on the east side, there’s plenty to explore on Quadra Island kayak day tours. 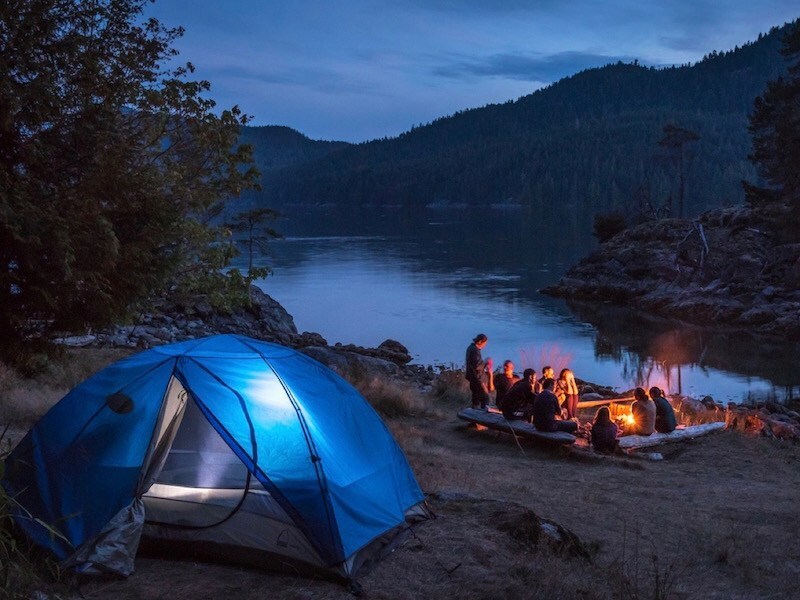 Whether you choose to go out in a sea kayak or a stand-up paddle board you will have the opportunity to see the beauty of Quadra Island from every angle. Venture through the islets and tiny bays where curious seals often can be found tailing you! The tranquil waters make this an ideal place to paddle for both locals and first-time visitors to Quadra Island. 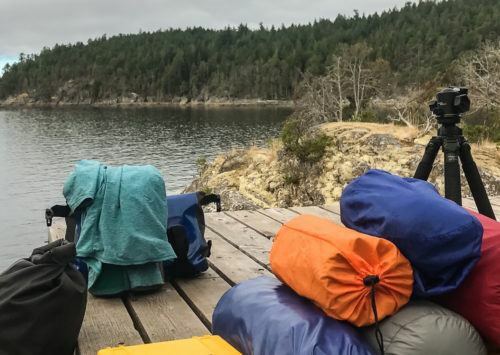 Colourful starfish, playful seals, bald eagles overhead, with un-ending bays and islands to explore, there’s nothing like sea kayaking in the waters around Quadra Island the largest of the Discovery Islands chain! 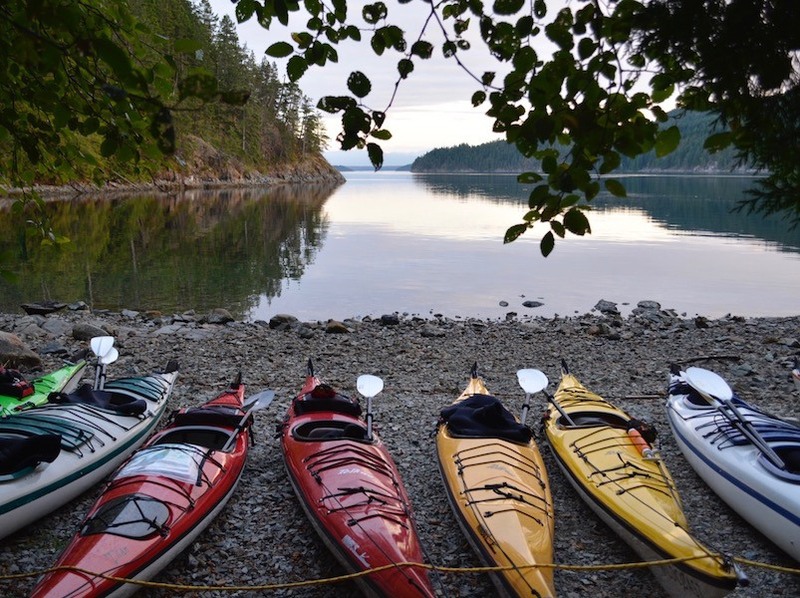 Enjoy beautiful guided paddle board or coastal kayak tours of Gowlland Harbour on the West side of Quadra Island. Guides take you around the islets, or circumnavigate Gowlland Island exploring tiny bays full of seals and sea life! Very calm waters in Gowlland Harbour make this a fantastic tour for beginners or those who are just interested in spotting the many pairs of bald eagles, seals, star fish, or beautiful porpoises that frequent these waters. 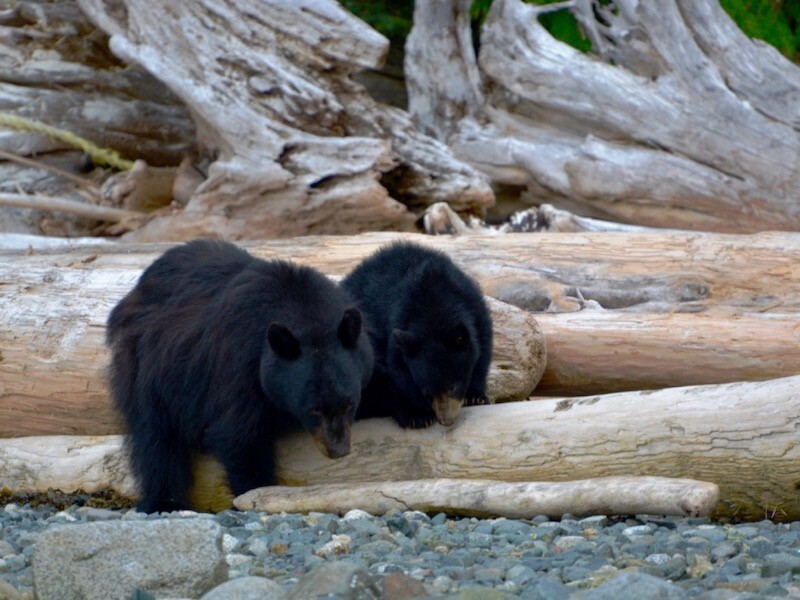 Enjoy some of Quadra Island’s fascinating history, and wealth of wildlife concentrated in this beautiful area of British Columbia. Contact Us at 250-285-9453 to Book Your Tour. 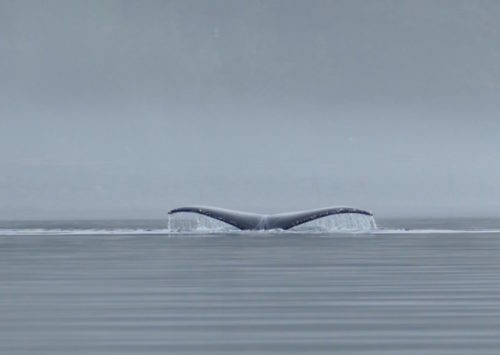 Paddle the waters of Quadra Island’s East side Heriot Bay community. 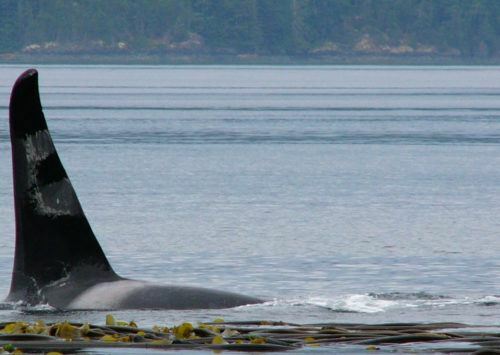 Enjoy Drew Harbour and Rebecca Spit – a favourite for both locals and visitors to Quadra Island. During your guided kayak trip your guide will share with you some of the history and current uses of these waters. 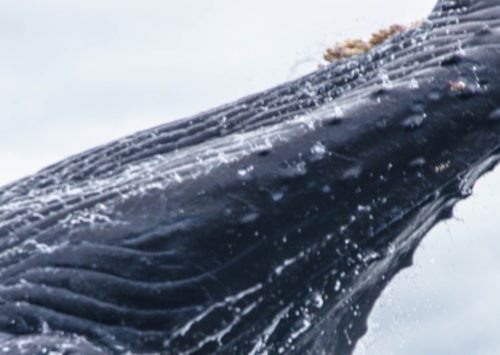 This is an unforgettable eco tour that is fantastic for those that want to explore an Island that has as many trails in the water as it does throughout it’s forest!